Libraries still, indeed, have books. 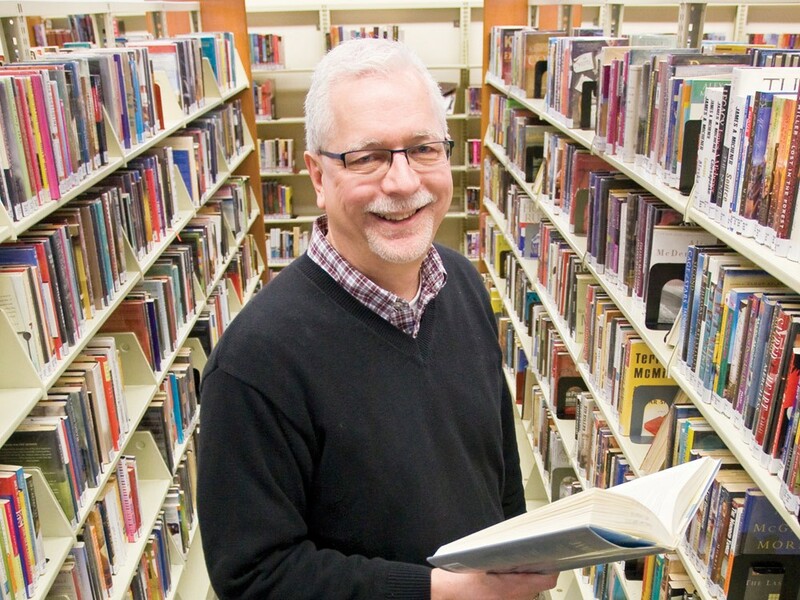 Last month, Spokane County Library District Director Mike Wirt announced his retirement after 40 years of service to the district, including 33 as director. The Inlander asked Wirt about the changes he’s seen in the libraries over the course of his career.